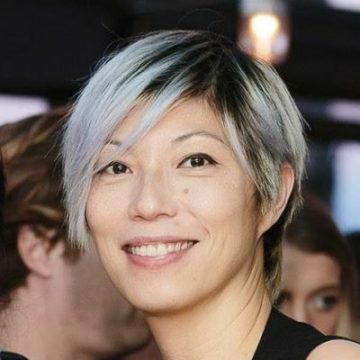 Cecilia Tham has dedicated the last few years to the creation of facilities, ecosystems, methodologies, and techniques centered on open innovation. She has facilitated, trained, and enabled companies as well as universities on sustainable models for open innovation. As an entrepreneur herself, she has launched various business and start-ups. She is the founder of Makers of Barcelona (MOB) and FabCafe Barcelona. MOB is a collaborative community co-working facility. FabCafe is a new concept that brings digital fabrication tools to the everyday environment of a coffee shop. Her latest venture, Assemble.rs, is an online open innovation management platform that enables all to assemble, accelerate and analyze innovation as an individual as well as a collective. She is also the founder of MEAT a co-creative agency that enables companies to innovate openly in design and technology. Cecilia is a designer and biologist by training, a serial entrepreneur by choice, and a compulsive maker for life. She is a 4-times TEDx Barcelona and Open FAD as well as 4YFN. She is a mentor at Google Launchpad Barcelona, Startupbootcamp IoT & Data, and Harvard Innovation Lab.